But data from Retail Banking Research, one of the most authoritative sources in the area, suggests that even though cashless payments are growing rapidly across the world, hard currency remains resilient. This trend was corroborated by a study commissioned by the ATM Industry Association of a panel of 13 countries. 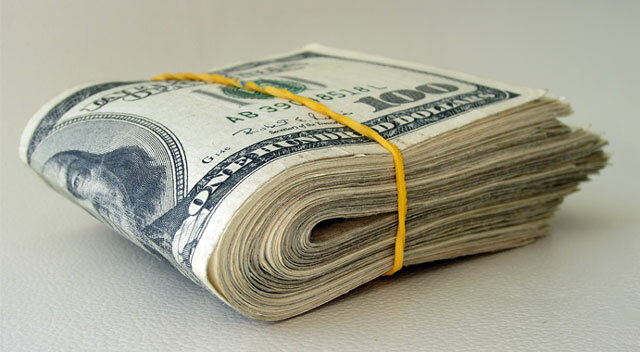 It suggested that global demand for cash grew by 4,5% between 2009 and 2013 (when the latest figures were available). So, 50 years into the journey and we are still not there yet. However, a number of innovations have taken place around the world. Here’s how different continents stack up. One in 10 card payments were contactless for the first time in 2015 in the UK. By making small payments easier and quicker, contactless marks a major threat to cash. London is also fast becoming the world’s fintech capital, despite having substantially fewer resources available for investment than the US. Next summer, Copenhagen will host Money 20/20, the world’s major annual event for emerging payment technology. It will be the first time the forum convenes outside the US, bearing witness to the increasing importance of Europe when it comes to innovation in payments and financial technology. In countries like the Netherlands, there are cafes and even supermarkets that no longer accept cash. Many have pointed to the slow death of cash in Scandinavia, but cash is unlikely to completely die out — few may develop a mobile app suited to the needs of refugee migrants there, for example. Despite playing host to the world’s top technology firms and research centres, the US lags behind when it comes to implementing some of this tech. Chip-and-pin payment cards were only launched in October 2015 and do not seem to have done well over the Christmas holiday season, with reports of large retailers bypassing card readers and going back to signatures. This might seem backward but it’s important to remember that chip-and-pin cards are as much a protocol to determine who will bear the cost of fraud as a security feature. 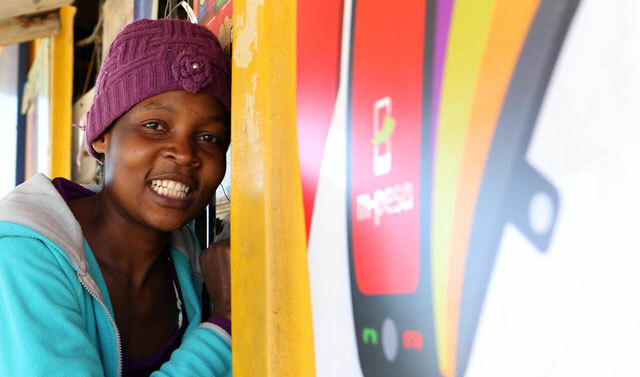 The success of the mobile payments system M-Pesa in increasing financial inclusion in Kenya is well known, with the majority of the population able to transfer money using their phones, despite not having a bank account. And there has been similar growth of mobile payments in Botswana and South Africa. But the jury is out regarding the Cash-less Nigeria Project by its central bank, which aims to reduce the amount of physical cash circulating in the economy. Africa and the Middle East remain the areas with the lowest global numbers of adults with a bank account while Middle East and North Africa countries (as well as China and other Asia Pacific nations) have been and will continue to be the worlds’ growth markets for ATM manufacturers. This suggests the high use of banknotes in the everyday life of people in these regions. In China, the mobile app WeChat is one to watch. WeChat, part of digital behemoth Tencent, part-owned by South Africa’s Naspers, has grown from its original service as a messaging app in 2011 to include taxi-hailing, food-ordering and money transfers. WeChat ranks as China’s most popular app with 650m users and is used to send both renminbi and cryptocurrencies like bitcoin between users. Technology as a promoter of financial inclusion is the name of the game in poor economies where the bottom third of the population hardly have any access to the financial sector and mobile money is seen as the potential solution. Chile is a notable example of successful government initiatives in this direction. But the one to watch is the Indian government’s drive to replace money with mobile payments on top of a growing private network made up of 140 000 private business and public sector bank correspondents. The challenge for mobile money, however, is that it sits at the intersection of finance and telecoms and so faces regulations from both. On top of that, India and other countries in Asia and Latin America have a significant number of transactions that take place outside the formal financial sector and, typically, an over-regulated telecoms sector. At the same time, those at the “bottom of the pyramid” are fearful of and distrust established financial institutions. There is more innovative technology looking for a market than consumers looking for alternative ways to pay. And there is nothing wrong with existing forms of payment — they, and cash in particular, work well in most countries, for most consumers, 99% of the time. Of course, people change their habits and financial technology start-ups may one day disrupt the status quo.